Northeast of Downtown sits a section of historic neighborhoods that date back to the late 1800s. Join The Heights Food Tour to explore White Oak! Northeast of Downtown sits a section of historic neighborhoods that date back to the late 1800s. Residents once flocked to the Heights to escape the big city, but today it's the hipsters and young couples that are drawn to this area's rich and character-filled architecture, mom and pop-type shops and funky restaurants. 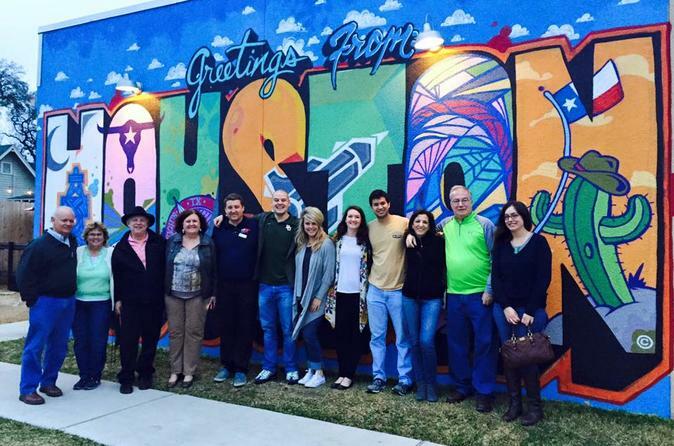 During the Heights Food Tour, you will be taken around the historic and ever changing Houston Heights, focusing on White Oak, and learn about the unique and diverse history of the area, its eclectic culture, and stopping at 5 great restaurants along the way. On our stops, we will be enjoying specially selected dishes and drinks selected to provide you with the ideal experience at each stop.